A man takes a dip into Judd Lake on a hot summer day, surrounded by salmon, and under the watchful eye of his dog. This contest is now closed. See the winning images in the November 2017 issue of Alaska magazine or CLICK HERE. Alaska Magazine’s 2017 Annual Photo Contest ran from April 4, 2017 and ends August 18, 2017. By submitting an entry, each contestant agrees to the rules of the contest and states that they are 18 years old or older or have parental/guardian permission. Who doesn't like purple? I like both green and purple. ? 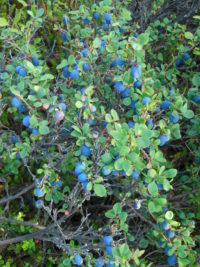 © 2019 Alaska Magazine. All Rights Reserved. 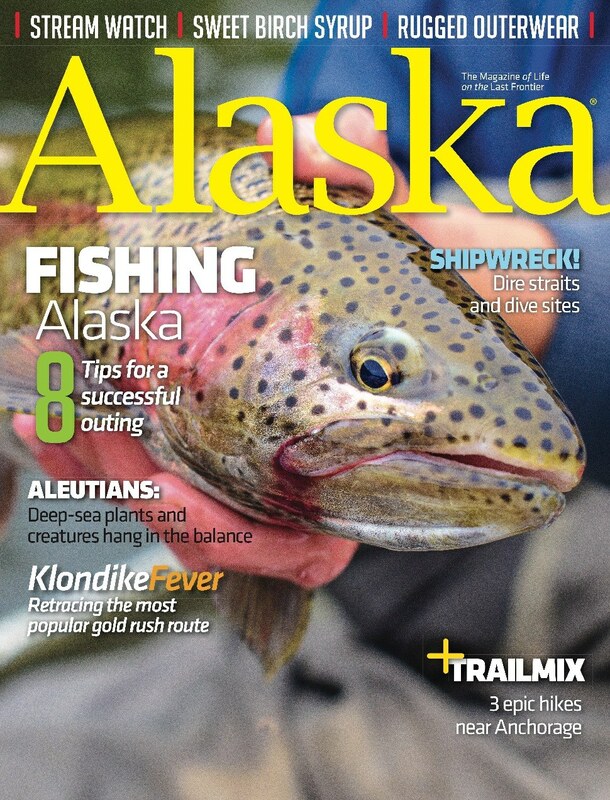 Keep up with Alaska Magazine, and get more free content by signing up for our email newsletter!